Not Jesus, but in fact Chris Cornell. 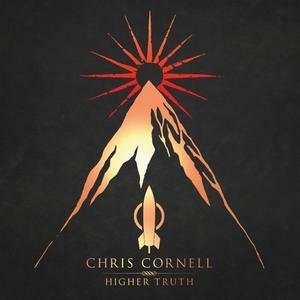 Soundgarden and Audioslave front man, Chris Cornell, today announced a new solo album entitled Higher Truth. This will be Cornell’s 5th solo studio album, the first since 2011’s Songbook. The man has been busy of late. He appeared on the Zac Brown Band’s smash hit Heavy Is the Head, and also revealed that it is highly likely for a return of Audioslave in the near future. Soundgarden also released a special rarities album titled Echoes of Miles in 2014. Along with the new album announcement we also get the first single off the album, titled Nearly Forgot My Broken Heart. It’s a cheerful song done in iconic Chris Cornell fashion and is sure to top the charts. 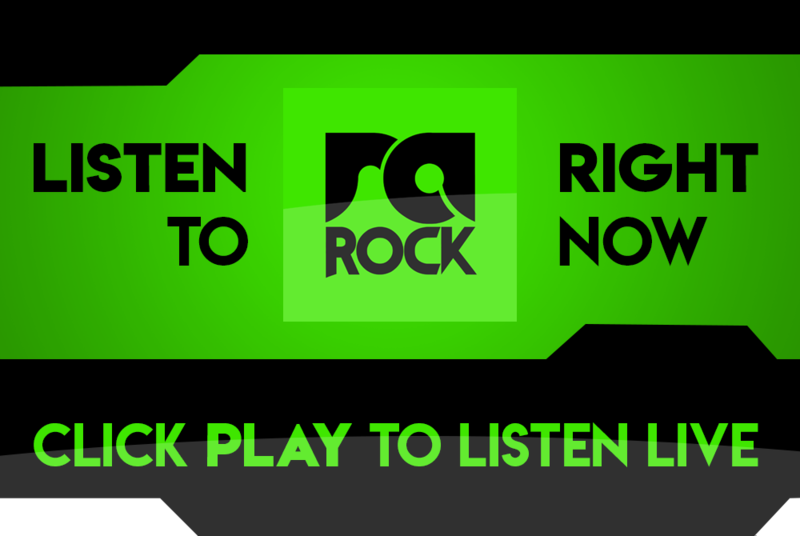 Listen to Nearly Forgot My Broken Heart right now below (remember to stop our stream first by clicking on stop at the top of the right sidebar), and listen out for the song on RadioActive Rock.